Culture’s swirling narration engulfs all aspects of Scuderia Serenissima. 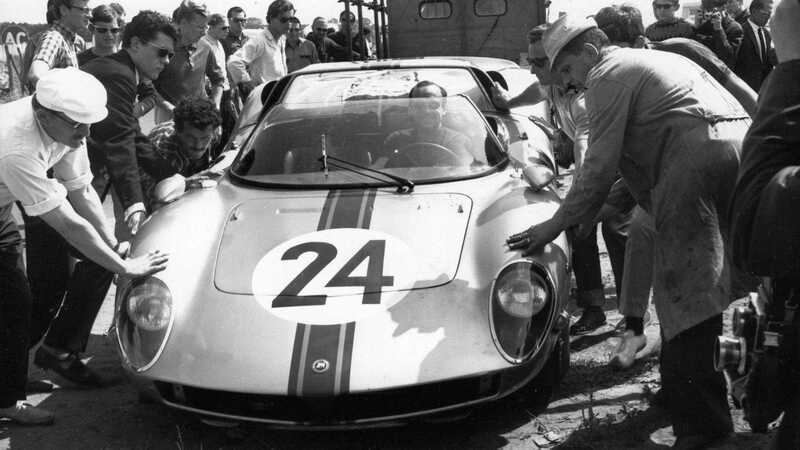 An up-and-coming race team founded in 1961, funded by the wealth of Giovanni Volpi, Serenissima employed various Ferraris to great success. Except, the team’s history turned rocky after butting heads with Enzo Ferrari. 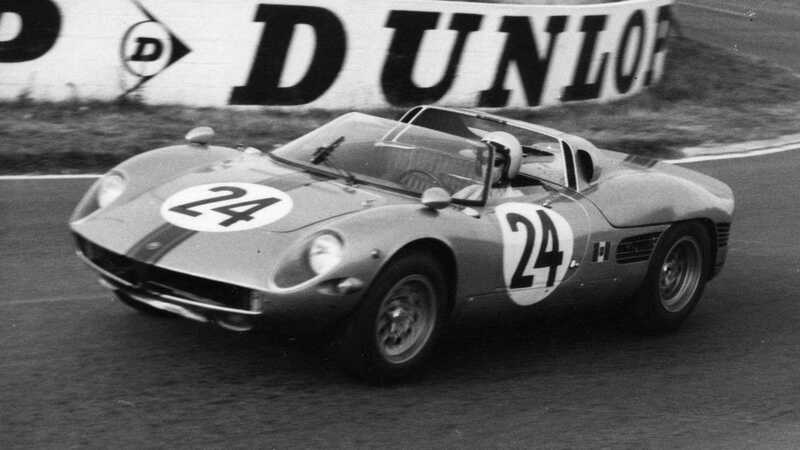 After the famous 'Palace Revolution' of November 1961, upon which pivotal Ferrari figures including sales manager Girolamo Gardini, racing team principal Romolo Tavoni, chief engineer Carlo Chiti, and experimental development chief Giotto Bizzarrini, all walked out, the exiled-Ferrari bigwigs jointly found ATS. 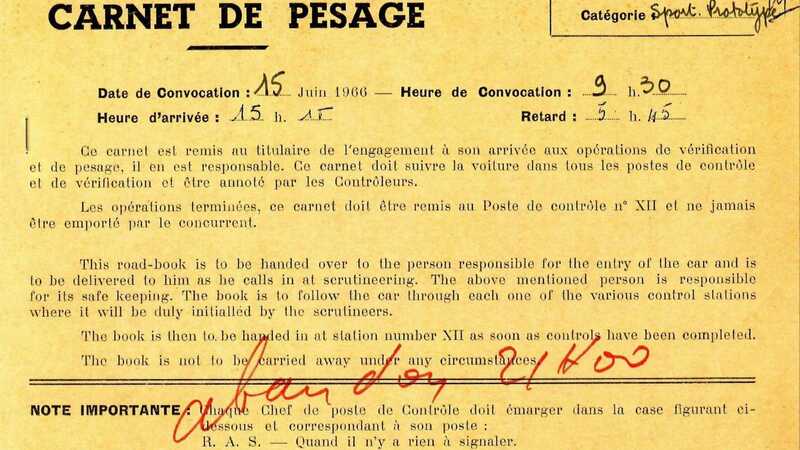 As a turn of fate, Giovanni Volpi was lured in as financer for the new ATS firm, with Enzo Ferrari steadfast in keeping his cars from Serenissima's hands thereafter. 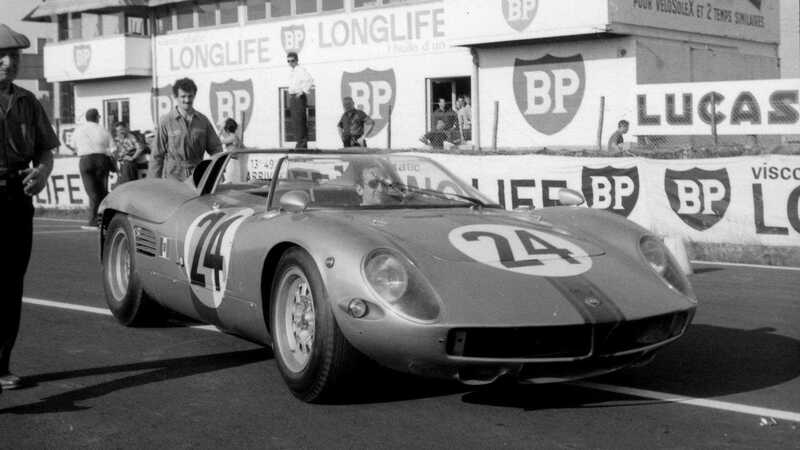 No amount of money from Volpi could secure any of Ferrari's output. To keep racing, Scuderia Serenissima had to take drastic action. 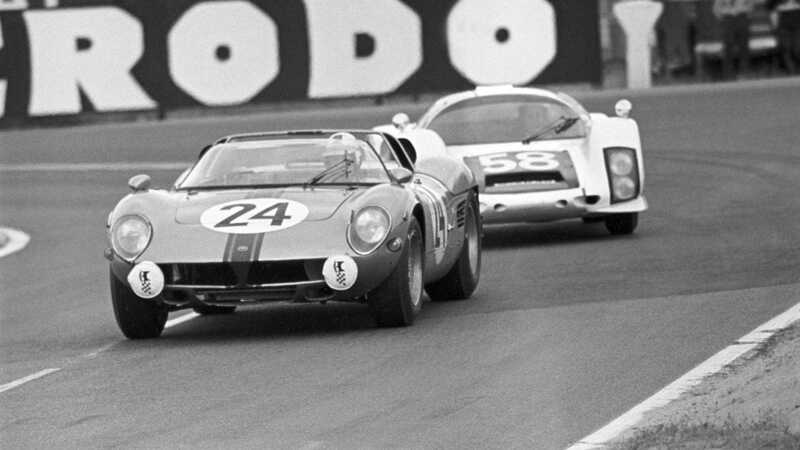 Turning to De Tomaso and Maserati for assistance, they set about building their own race cars. 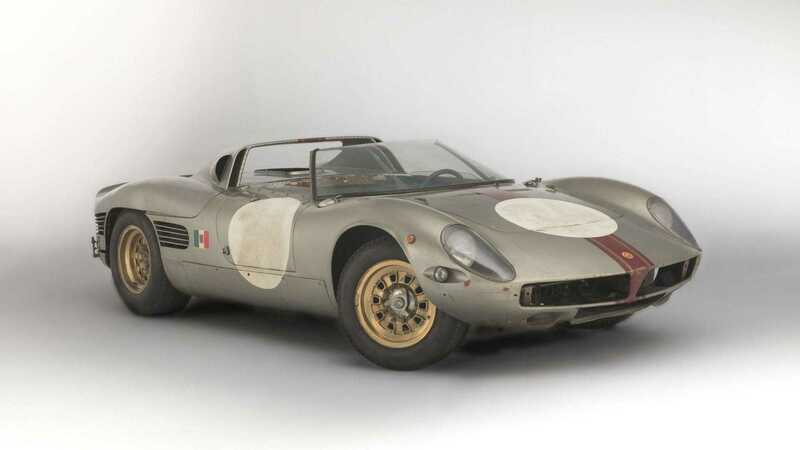 For 1963, Volpi began developing his own prototype GT car; the Jungla GT. 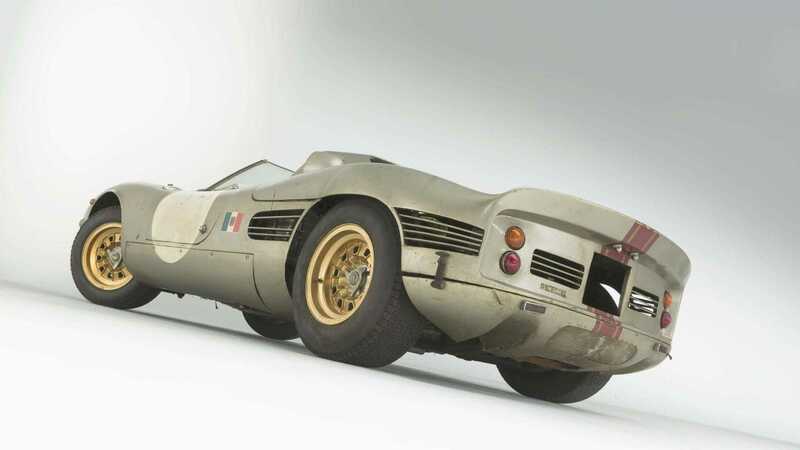 Utilizing a new V8 engine designed by Alberto Massimino, with closed bodywork penned by Francesco Salomone, an open version arrived for 1966. 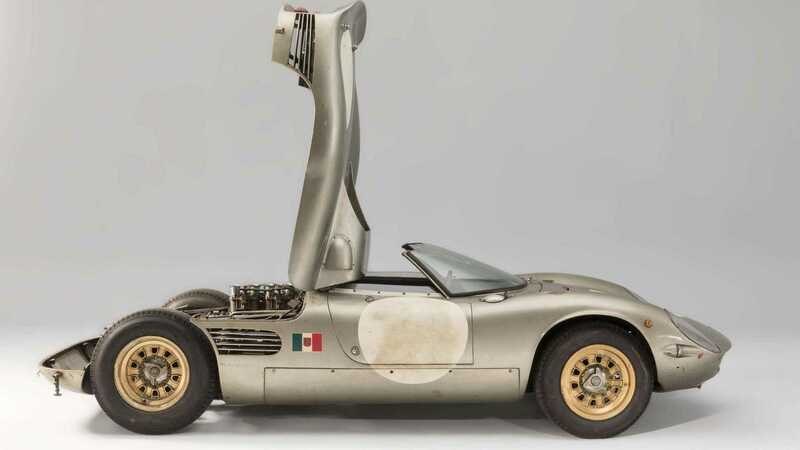 Sporting aluminum bodywork by Fantuzzi, only two open-top 'Spyders' were built. 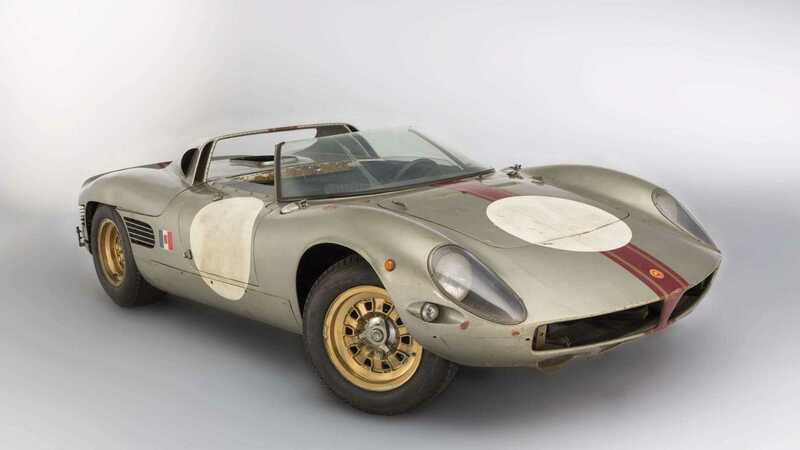 Rarely mentioned and often overshadowed by the dominating marques of motor racing, one of two 1966 Serenissima Spyders participated in the 1966 Le Mans 24 Hours. 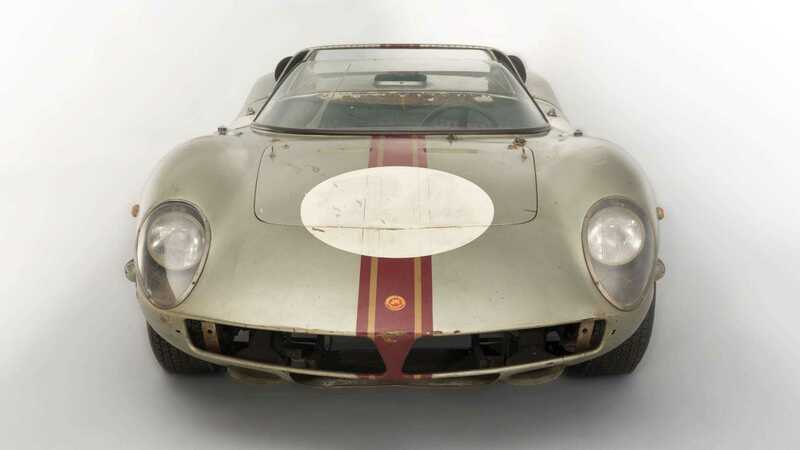 Now the sole survivor, that very car is heading for auction with Artcurial. 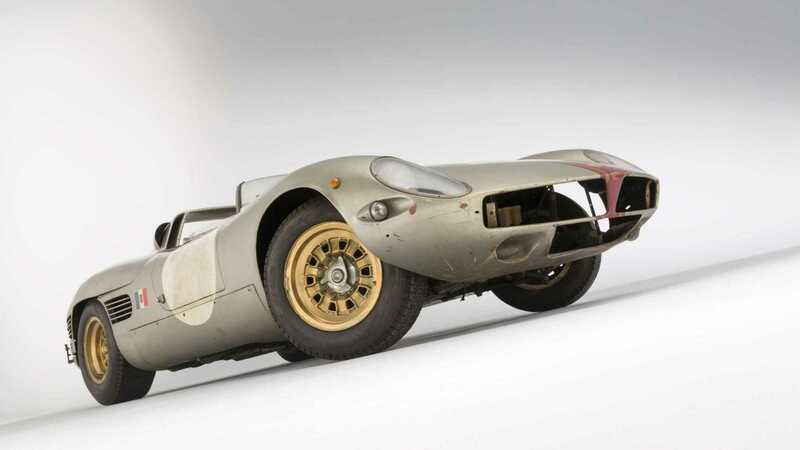 In exceptionally original, untouched condition, the Spyder is to be sold by the very man responsible for its creation ­– Count Giovanni Volpi, now 80 years old. It's a classic car collector's trifecta; a competition car that holds Le Mas 24 Hours pedigree, still wearing its racing livery, built by one of the greatest coachbuilders of the time. It's not to be missed. 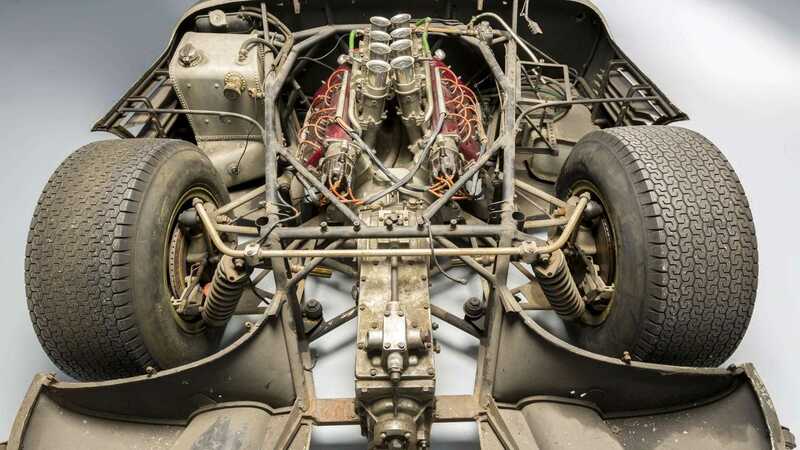 Weighing in at 985kg, designed with a tubular frame chassis, the racer still retains its original 3.5-litre twin overhead-cam V8 at 90° with twin-spark ignition, four twin-choke Weber 40 DCOE carburettors, and a dry sump. 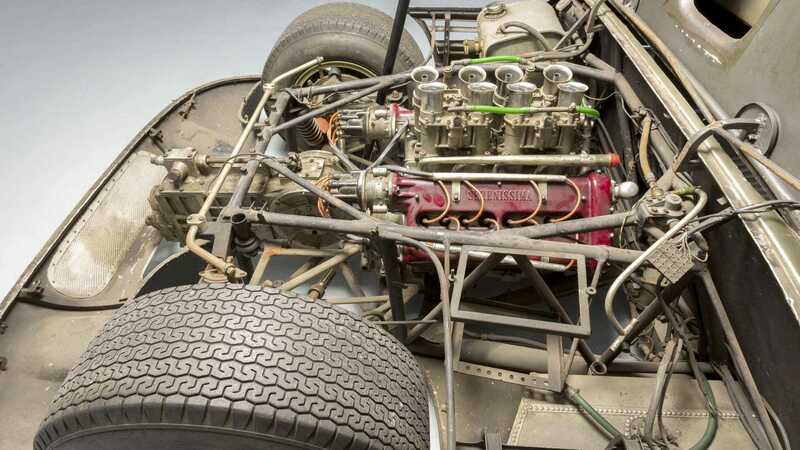 This car first appeared in 'road-going' form, with bumpers and wire wheels before being race-prepared and entered, within the prototype category, for the 1966 Le Mans 24 Hours. 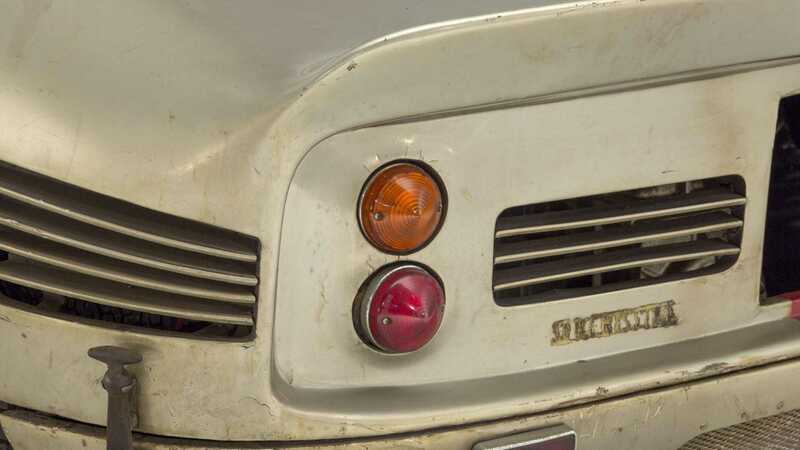 Driven by Jean-Claude Sauer and Jean de Mortemart, sadly the Serenissima retired during the fifth hour with transmission problems. This sealed its fate. Today, the car is presented in strictly original condition, largely unmolested since returning to the pits after retiring from Le Mans. The aluminium bodywork bears signs of the passing years, but has not been altered. The original paint, with central red stripe, still displays team decals. Furthermore, all accessories visible in period photos, such as the small lights used to illuminate the numbers, are present and correct. The car is not running, and requires work before it can be driven. 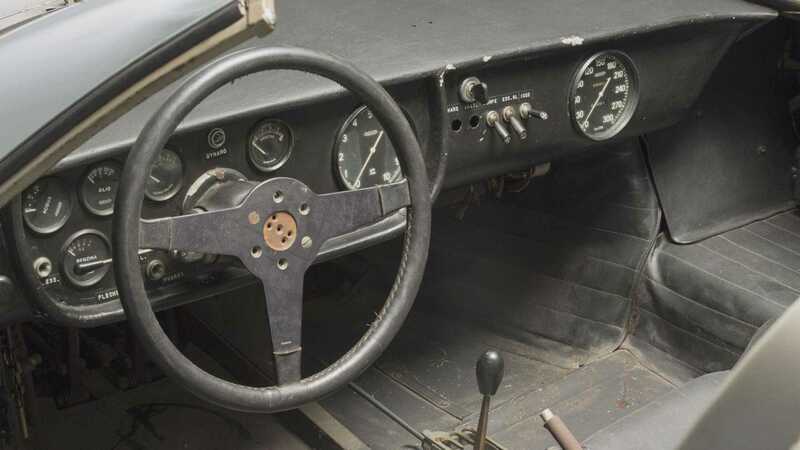 However, as a slice of racing antiquity, nothing offers the same innovation and backstory as this unique serving of automotive history. 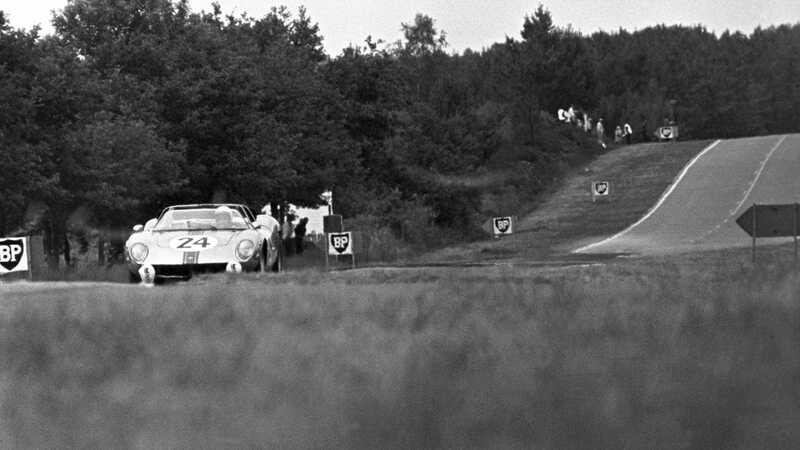 Naturally, Peter Auto's Le Mans Classic will welcome you with open arms when its next edition in 2020 rolls around. 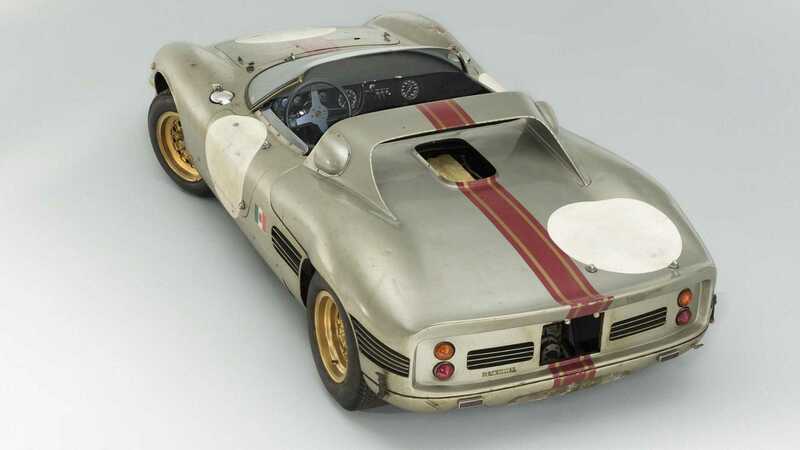 Volpi's Serenissima Spyder might also be the most expensive non-runner of all time. 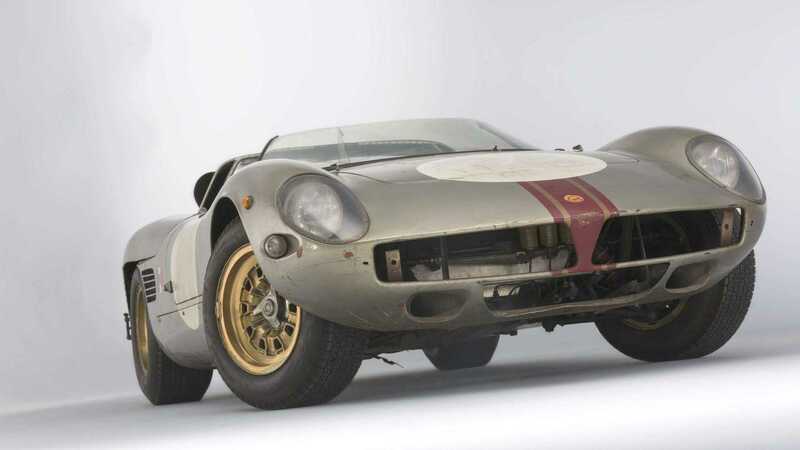 Far from a Cat D write-off available for £50 and a packet of crisps, Artcurial believes you'll need somewhere in the region of €1,300,000 to €1,800,000 ($1.5m–$2m, £1.15m–£1.6m) to secure the winning bid at auction. Having remained in the hands of the person that built it, dare you be the next owner? 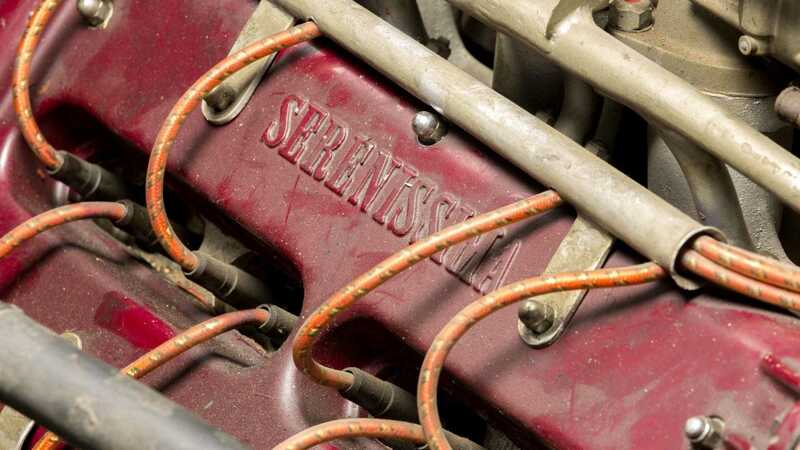 Get a closer look at the only remaining 1966 Serenissima Spyder here.